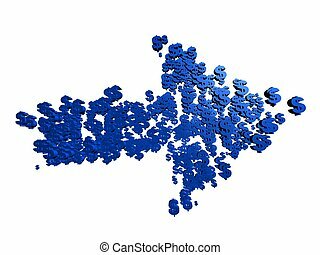 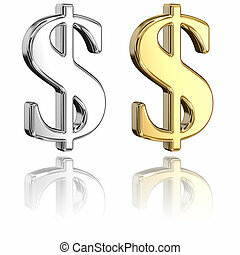 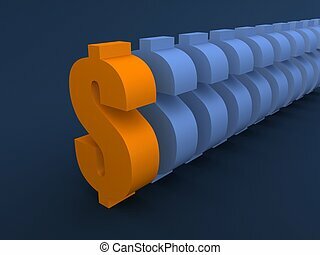 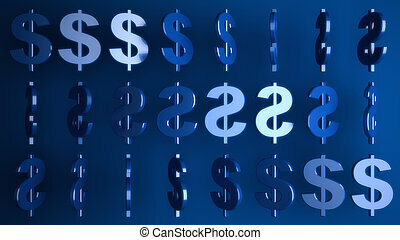 3d rendered illustration of some silver dollar signs. 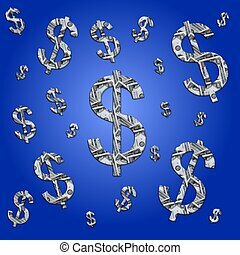 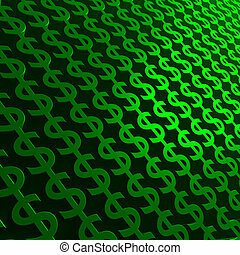 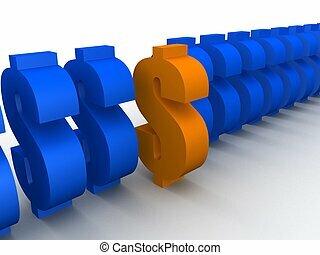 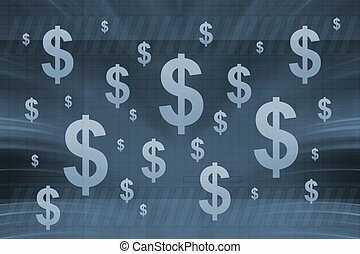 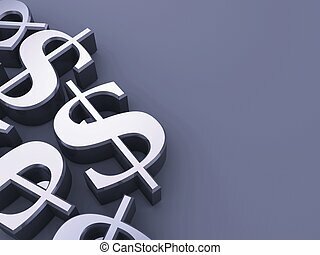 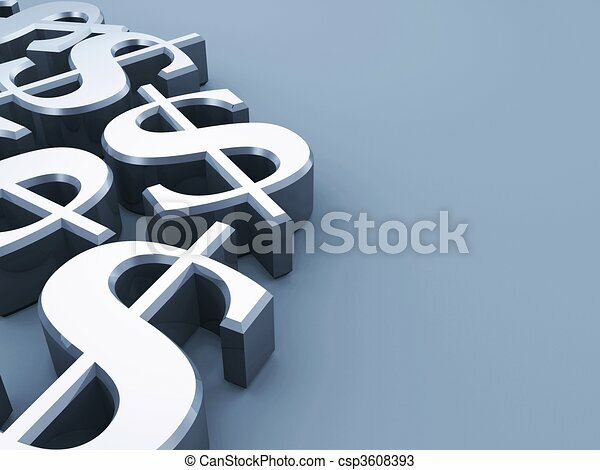 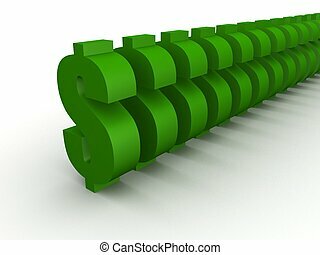 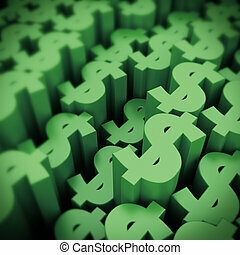 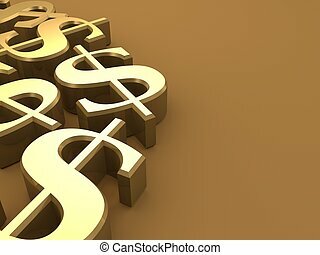 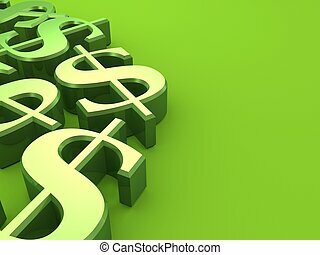 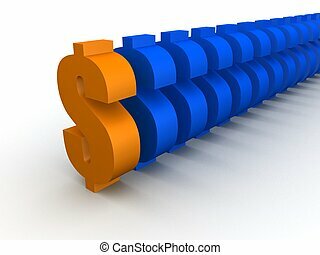 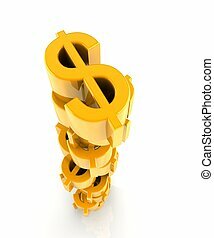 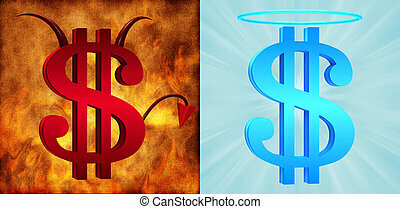 Background image of 3D green dollar signs. 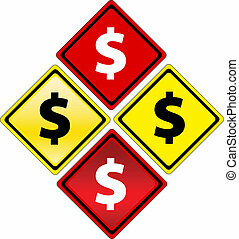 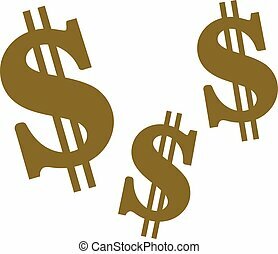 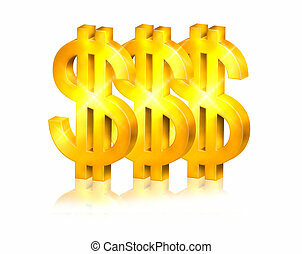 yellow dollar signs heaped together isoated with white background. 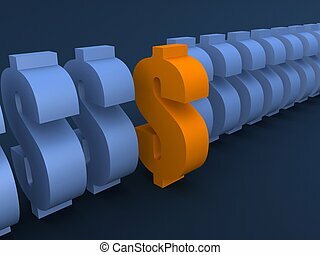 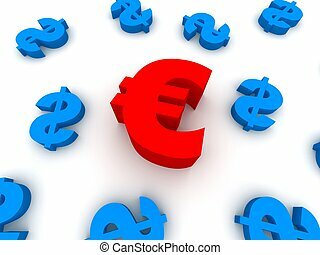 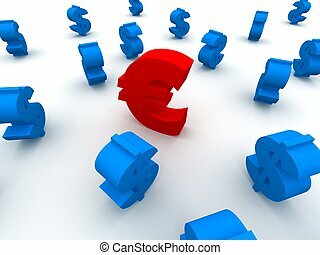 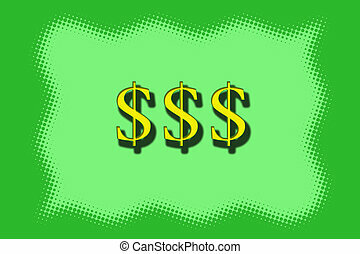 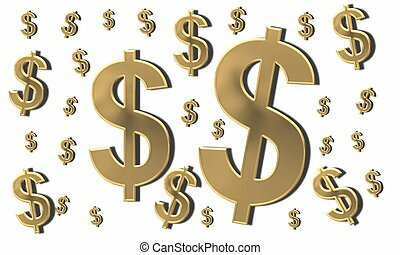 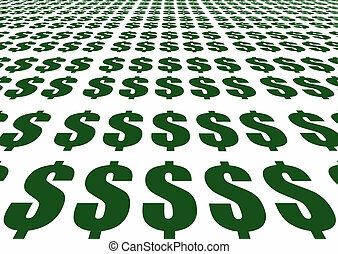 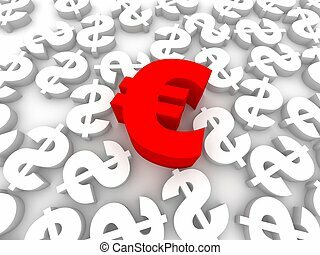 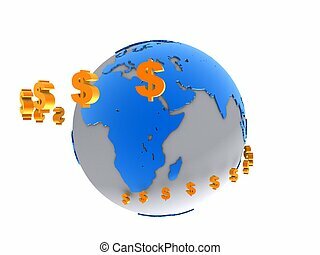 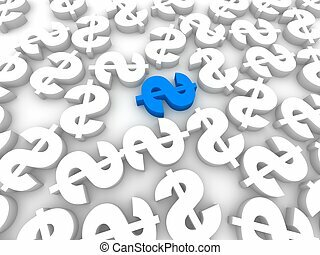 Three Yellow Dollar Signs are Surrounded by a Dotted Green Border.